Vermilion...Holds Great ICE A FAIRS. February 1, 2014. Vermilion holds its 6th Annual ICE A FAIR ! 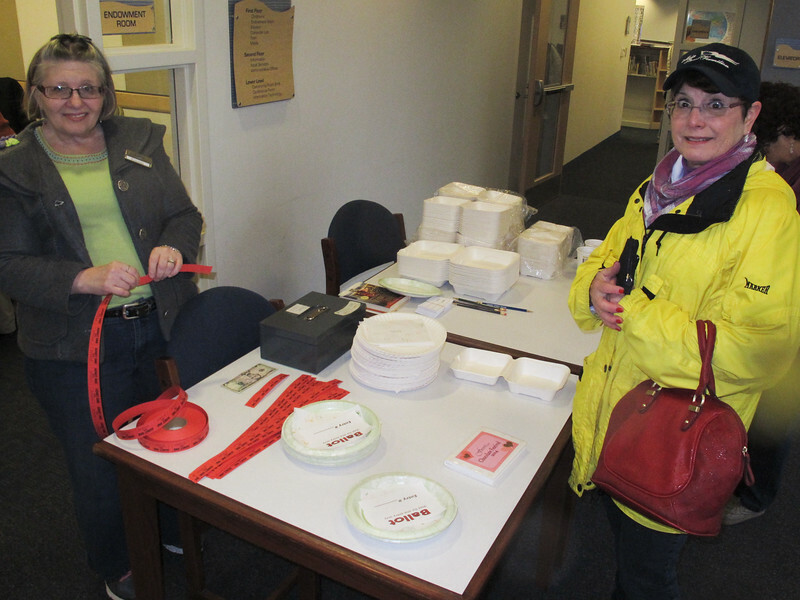 Linda Tallitsch buying cookie tickets at the Library.